Concept Of Work Place. A Man Working At Light Green Desk. 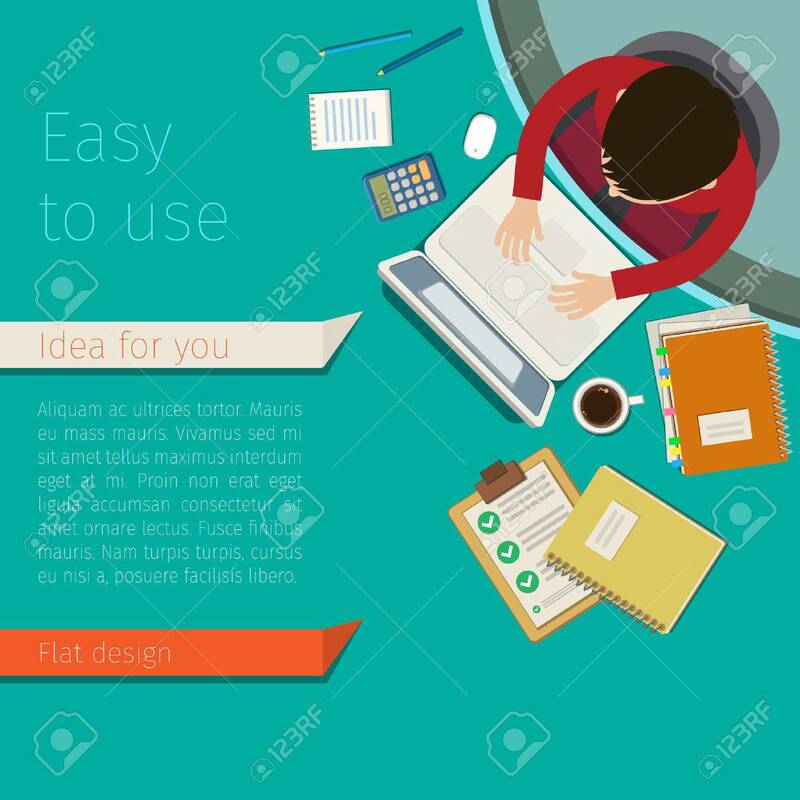 Flat.. Royalty Free Cliparts, Vectors, And Stock Illustration. Image 51792544.